You might’ve seen the internet recently go crazy over a Harvard professor who said the perfect serving of french fries should only be six fries. We’re not cautioning that kind of scarcity with this list that highlights some of the best french fries in the city. 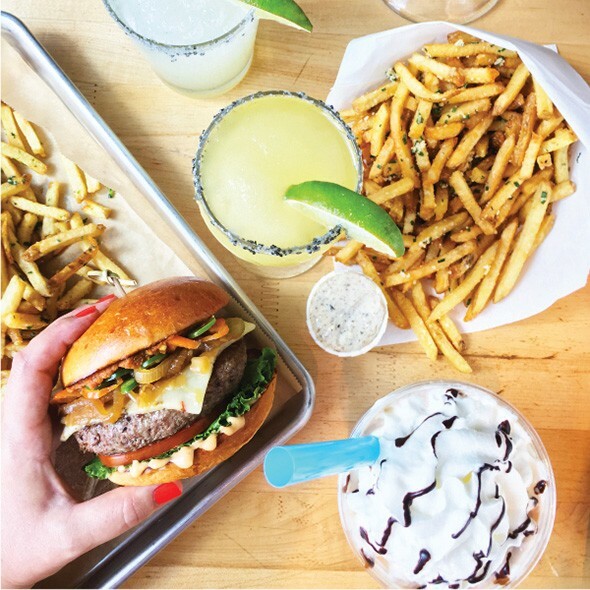 The Garage is always a good place to catch a game or grab a burger, and it offers some interesting takes on loaded french fries. 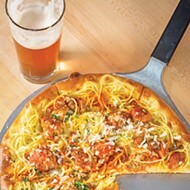 With 10 metro locations, there are plenty of opportunities to chow down. 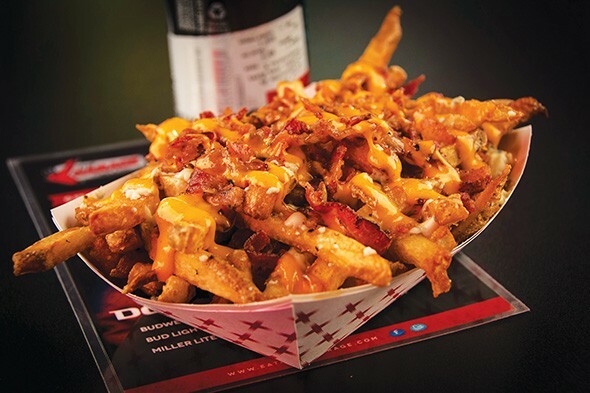 The Thunder fries (pictured) use blue cheese crumbles, bacon and Sriracha ranch. You can also get queso or chili cheese fries. 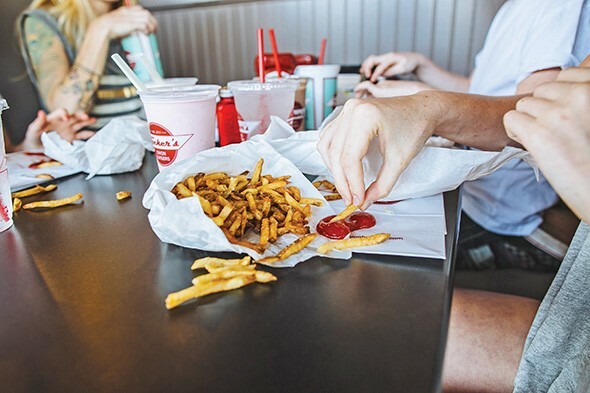 The lone national chain on the list stands out for the way it is committed to the perfect french fry. 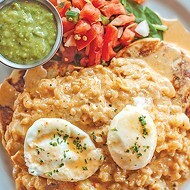 The potato goes through a three-part blanching process before getting double-fried. 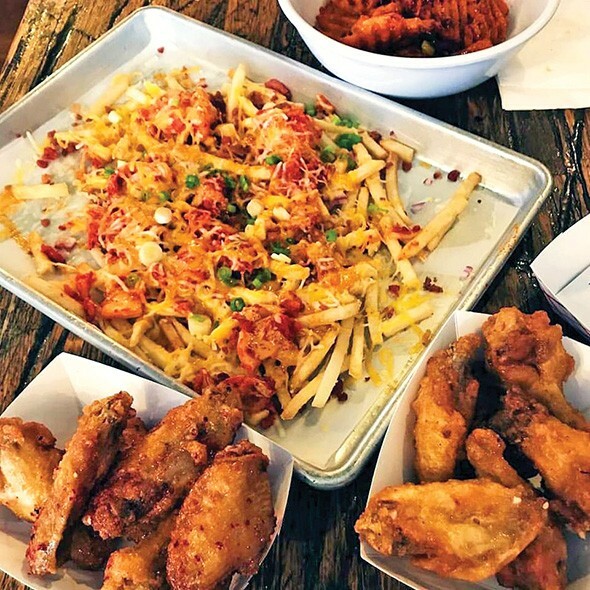 You can get the traditional Kennebec fries or shareable portions like Parmesan truffle, green chili queso, chili cheese, Buffalo and blue cheese or sweet potato fries with hot honey and sage. Kimchi might not be the first component you’d think of to make a great fry topping, but its crunch and spiciness go a long way to creating a memorable flavor experience. Combined with melted cheddar, bacon, onions and spicy ranch, the kimchi fries at Chick-N-Beer are always a good combination. 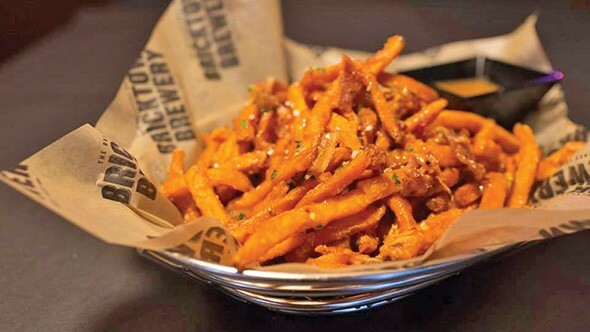 The most off-the-wall selection on the list is the sea salt caramel fries at Bricktown Brewery’s multiple metro locations. Part dessert and part-entrée side item, the sweet potato fries are topped with a sweet and spicy caramel sauce, peppered bacon and sea salt. 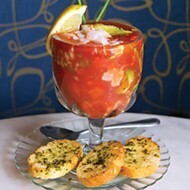 There are no frills on Tucker’s menu, and that certainly extends to its regular french fries. Sure, more toppings are great and all, but it’s harder to do a classic item perfectly. Tucker’s fries are crispy on the outside and still tender on the inside, which is good enough to make you want to eat them until they’re gone. 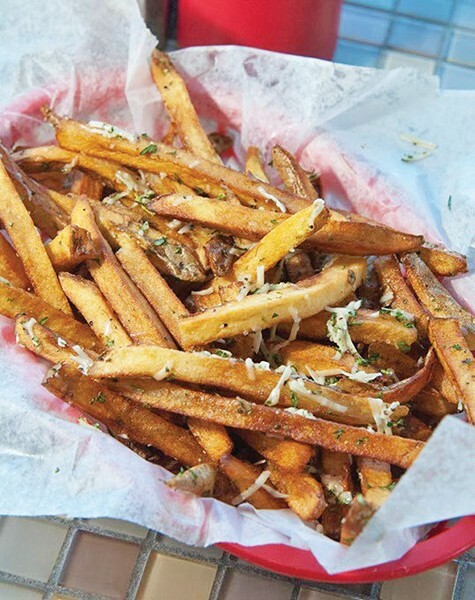 The double-fried fries at MOB Grill are worth a trip out to Bethany or tracking down its mobile truck location. You can get them topped with a variety of options, including a béchamel cheese sauce, or you can get them loaded with everything: house-smoked bacon, pulled pork and grilled jalapeños infused with secret house marinade. Writer Malcolm Gladwell created a stir last year with his podcast Revisionist History in which he recreated the original McDonald’s french fries, which were fried in beef tallow until the early ’90s. 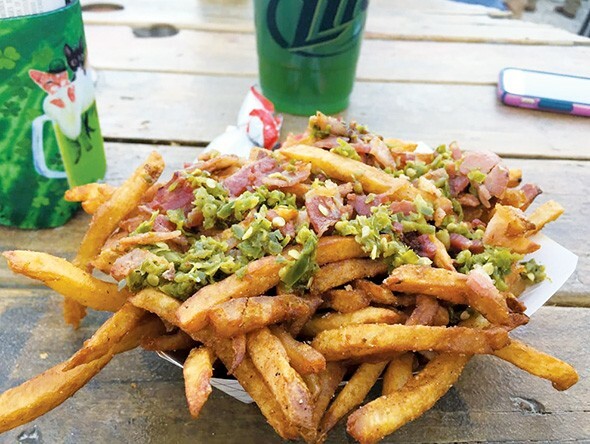 Although you can’t find beef fat fries, the next best thing might be the duck fat fries at Mutts, which are also available through a drive-thru window.